Service for maximum yields: Our experts ensure your solar investment is working as designed. With methodically structured inspections, we offer perfect service at minimal cost! Preventive maintenance is essential. We recommend every solar operator to look into normative regulations and the technical guidelines for the maintenance of electrical systems and equipment. 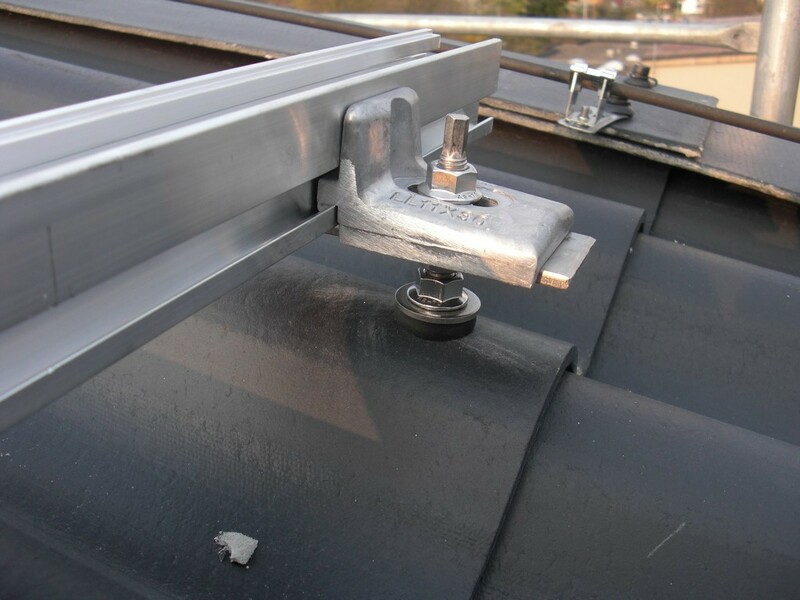 With the Photovoltaic inspection package from Galicium, you are on the safe side. Emergency repairs. Fault or outage? 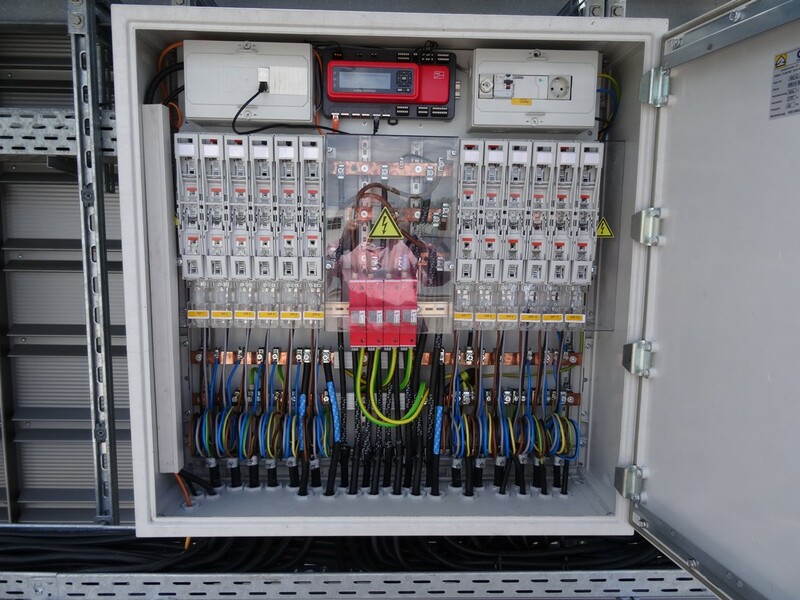 We are quickly on site to locate faults and to repair or replace components. We also strive for a practical solution for inverters and solar modules which are no longer produced or whose manufacturers no longer exist. 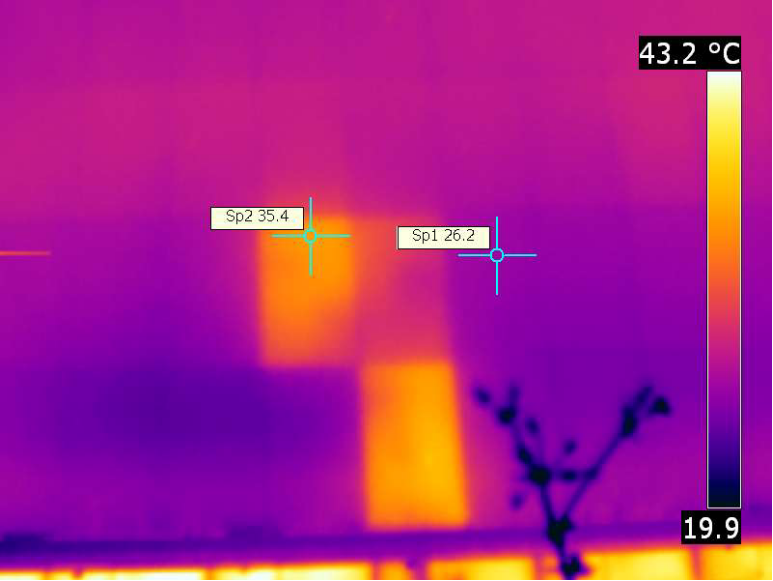 We test and check solar modules while installed on the roof! Electroluminescence, thermography and characteristic measurements are nowadays suitable and recognized measuring methods to detect micro cracks, cell fractures and hotspots. If there are clear indicators, we can dismantle the conspicuous solar panels and transfer them to one of our partner laboratories for further analysis. This gives you certainty about the state of health or clear arguments in the enforcement of warranty claims. 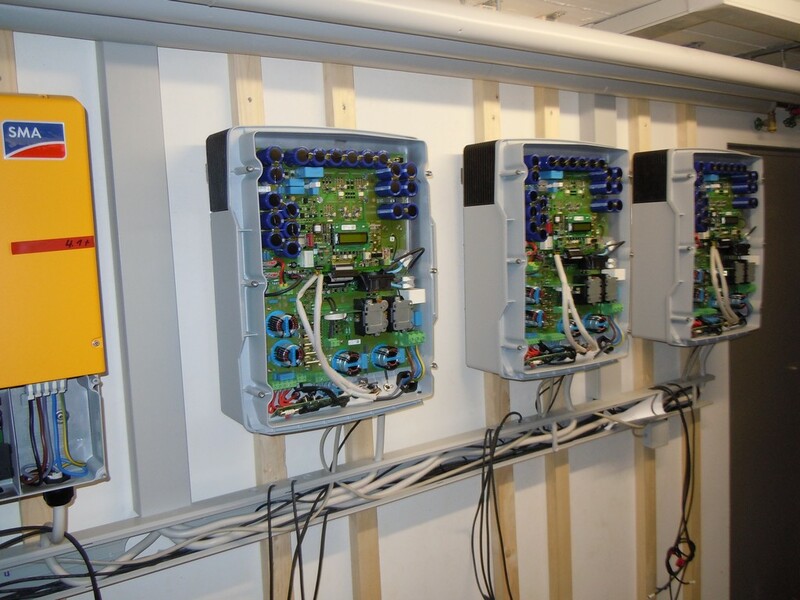 As a partner of municipalities and distribution network operators, Galicium has for many years been familiar with the grid integration requirements of generating plants as well as the ever-changing norm changes. We support and consult in development of technical facilities i.e. Feed-in management, the organization of inventory or conversion processes and the remote control or integration of fault messages of various production units into the main control room. From all-risk to production-independent performance guarantee. Investments in renewable energy should be secured against liability risks and loss of earnings. We advise you on the question of which minimum scope is useful and whether a special insurance should be provided to cover economic risks. Galicium offers inverter warranty extensions as well as manufacturing failure insurance for long-term safety with absolute independence from the manufacturer.